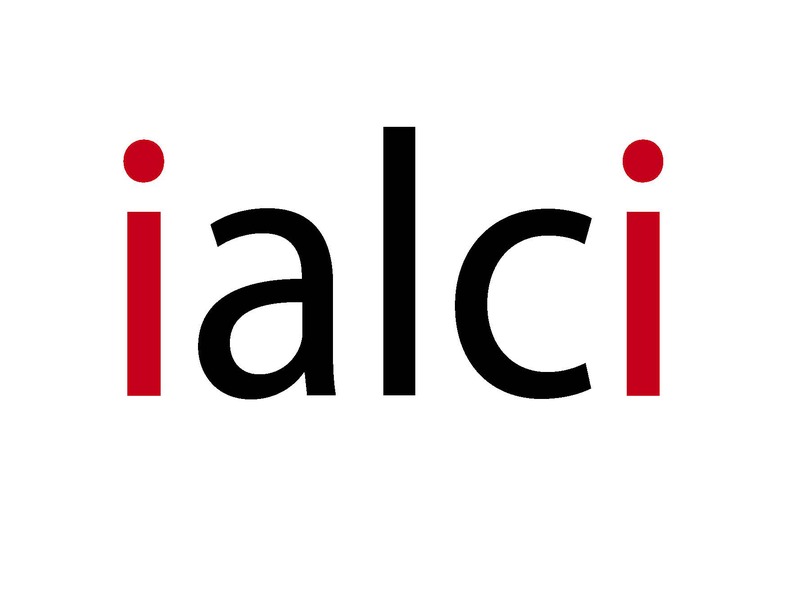 To apply to join ialci – which will allow you to use the personalised features of this website – please fill out the form below. The information you provide will be used to set-up your account. You do not have to complete the form in full but the information fields below are those that appear within the membership database so those you do not complete will be left blank on screen when users view the database.